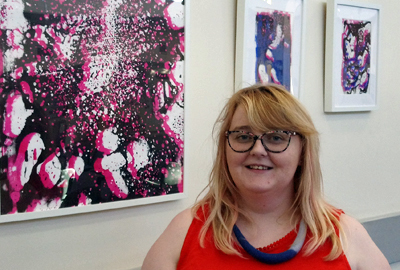 Cerys Jackson is a young artist whose practice is influenced by her work in Mental Health. “I am studying for an MA in Arts Health & Wellbeing with the University of South Wales, and for many years now my interests have been within art and mental health settings, both personally and professionally so this provides me the perfect opportunity to do both! Working within mental health has given me endless inspiration for my work, reflected in the work on display here. I have run a series of creative engagement sessions with patients over the years and I'm looking forward to continue these sessions along side my studies. 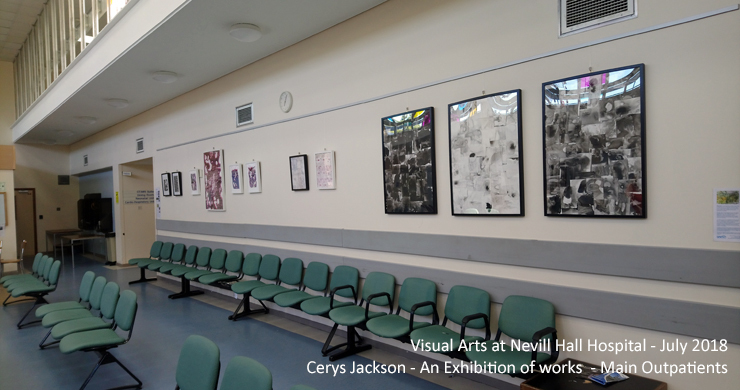 This is the 57th show in a series of exhibitions in and around Nevill Hall Hospital, organised by Gwent Arts in Health. Garth is a local charity that realises the potential of the arts in promoting health and wellbeing. 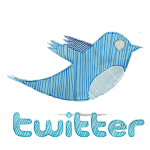 We always welcome enquiries from artists and groups who would like to share their work – please contact us.